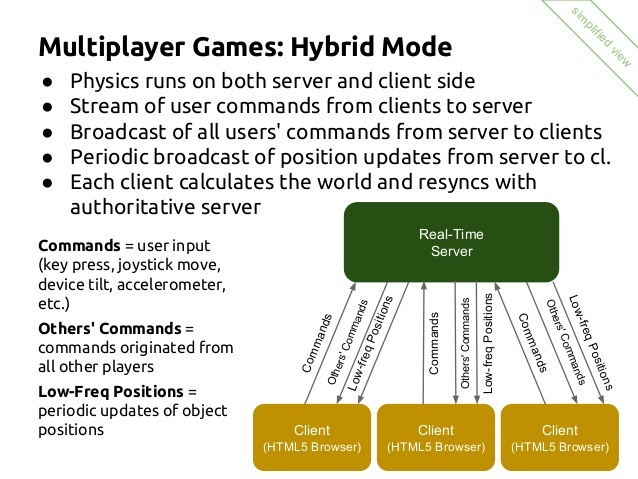 One of the most common implementations of realtime is for multiplayer gaming. It doesn’t require much explaining, you need realtime in order to communicate with your teammates immediately. Many realtime services such as Pusher, Pushpin, and PubNub offer you means to implement instantaneous chat features like cross-platform messaging, private and public chats, typing indicators, and notifications. Other features such as Presence, allow you to get instantaneous notifications of when someone is online or offline as well. Realtime services such as Ably offer connections state recovery features as well. When a client disconnects abruptly, Ably realtime client will automatically try to reconnect the user every 15 seconds. It will continue this process for up to two minutes to recover the client’s connection.